« Manga “Yumeki Merry” — Anime Adaptation! 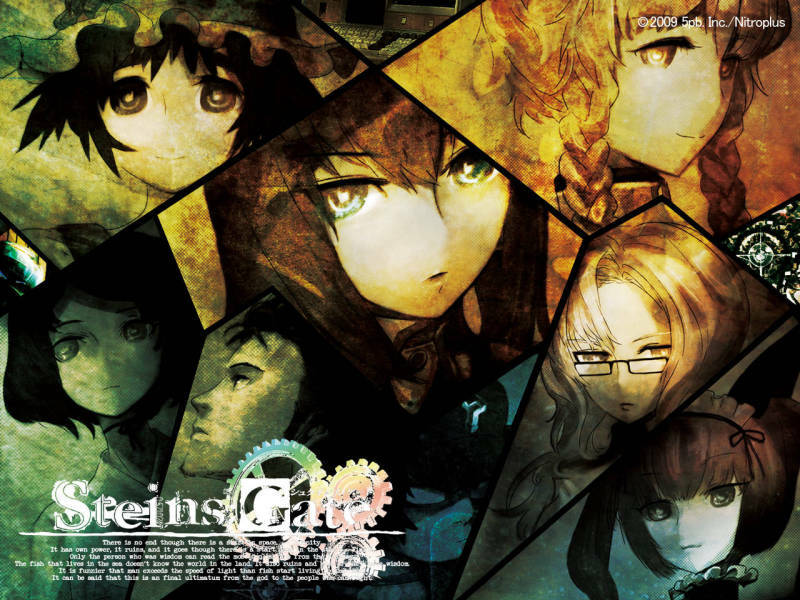 Visual Novel Steins;Gate was released in the Xbox360 last October 2009. A windows version of the game will be released on August 26, 2010. The same setting as Chaos;Head VN. 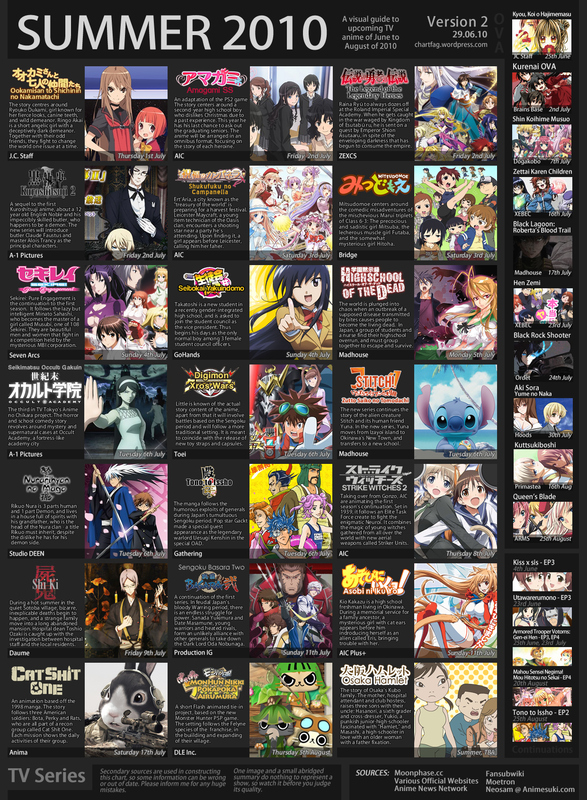 Serialized in the Monthly Comic Alive and Monthly Comic Blade magazines. Artwork of this visual novel reminds me an artist, Kei. Did he illustrated this? I love stuff like this… it made me think!